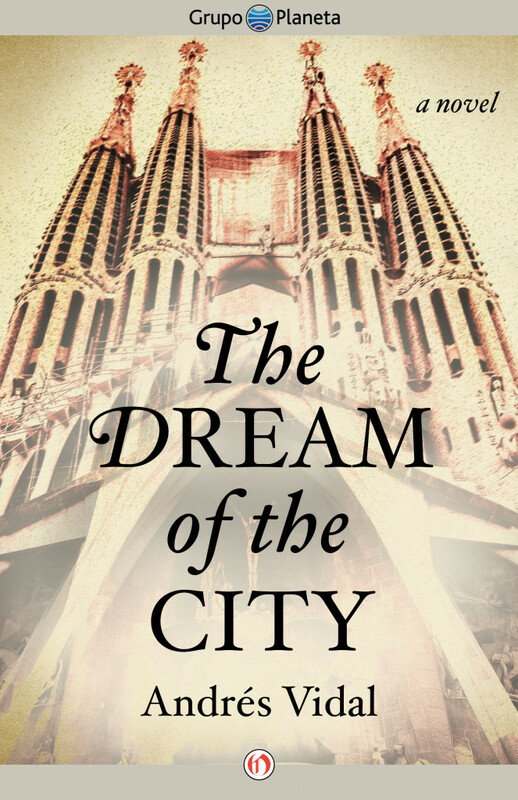 Part love story, part chronicle of the modernist years of Barcelona and a society about to change irrevocably, The Dream of the City is an homage to the genius of the Catalan architect Antoni Gaudí (1852-1926)—an exciting historical novel in which we tour the most bohemian parts of Barcelona. In Barcelona, at the beginning of the 20th century, the destinies of two families, the Jufresas and the Navarros, converge: Francesc Jufresa is the head of the bourgeois family which runs the most renowned goldsmith workshop in the city. His daughter, the beautiful Laura, rejects the limited future of a housewife and mother to work with the brilliant Gaudí on the sculptures for the Sagrada Familia. Juan is the head of the Navarros, a poor family whose members must work hard to survive. Dimas, the first born, embodies his father’s hopes and resents the dangerous and ill-paying work of a streetcar mechanic. When the independent Laura and the ambitious Dimas meet, the encounter will change their lives forever. Andrés Vidal is the pseudonym of Marius Molla. 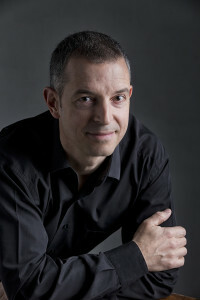 He is the author of two other novels that were successes in Spain: Inheriting the Earth (2010) and The Dream (2012). By training the author is an industrial engineer in Barcelona. Follow Andres Vidal on Facebook.